Constantly falling asleep in your lecture theatres because you “catch no ball” of Econs? 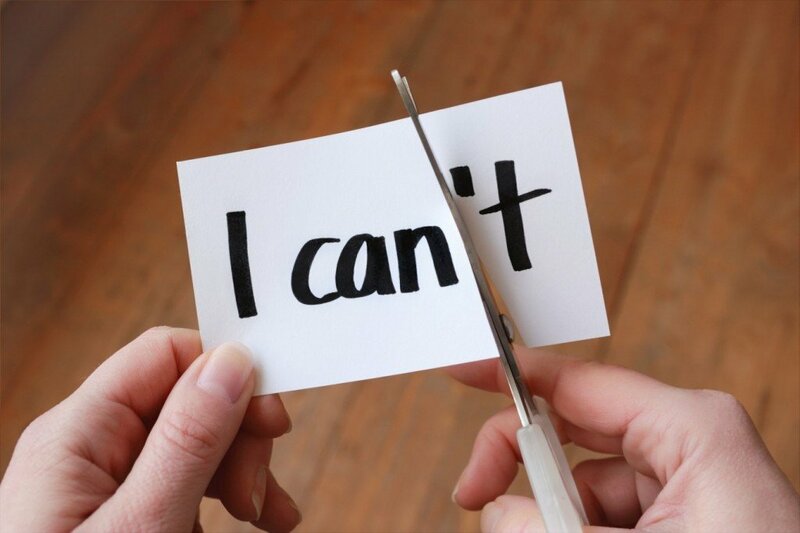 You are perfectly strong in content and have no problems understanding the concepts covered in school. However whenever it comes to the exams, you “somehow” misinterpret the question or don’t really know what the exact answering requirements are, resulting in long thinking processes, inability to finish your paper & answering out of point. 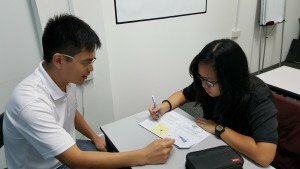 Your school’s Econs tutor is clearly dreadful in his/her teaching and you’ve given up all hopes trying to schedule any personal consultation with him/her. You often misplan your essays and when you realise you are writing out of point, you trash the existing one, resulting in very little time to complete your paper. If you fall into the any of these 7 categories, welcome to the total mess club and if this is left unchecked, you might be heading to disaster for your promotional exams. And what happens if you flop your Promotional exams? 1. 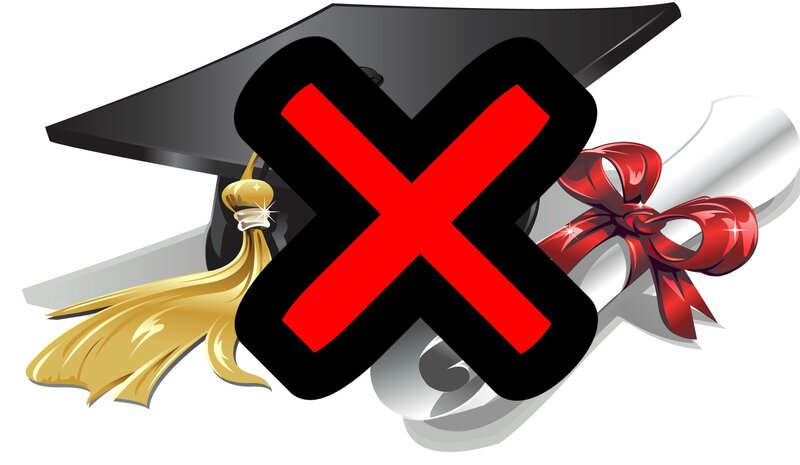 Say goodbye to any scholarship application as the process is extremely competitive. As you have no direct influence over teacher’s recommendation, your next best bet is to obtain overall good grade to secure your H3 subject. 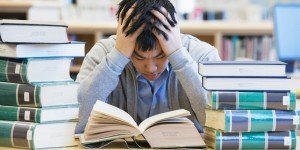 And what has securing an H3 got to do with scholarship application? With an H3 in hand, your scholarship application to various boards like PSC will have a competitive edge over those without H3 when you’re in year 2. Some people will be telling you: “H3 doesn’t matter la. At the end of the day, performing for the interview is more important.” And here’s the catch: Imagine yourself as an interviewer who has one thousand applicants for the scholarship. How are you going to prioritise who gets interviewed with the scarce amount of time and resources? Your H3 is your golden ticket to your scholarship interview! The key to securing an H3, as mentioned earlier, is to secure good overall grades, especially H2 Econs! 2. You will be forced to “downsize” one of your favourite H2 subjects to H1. 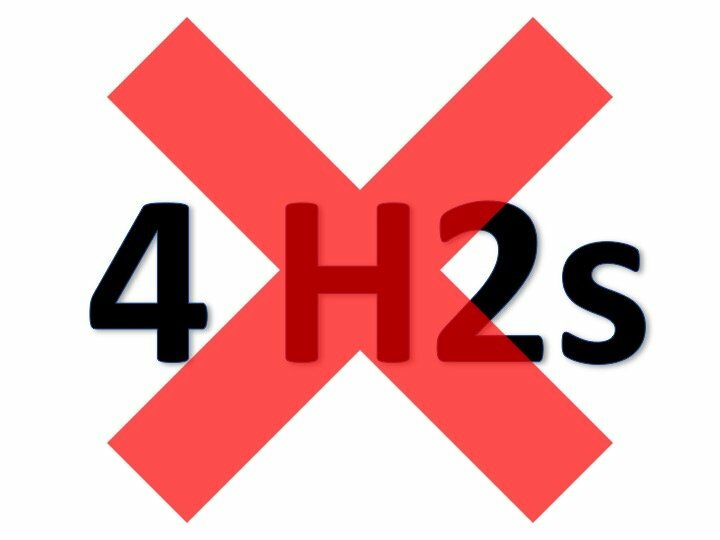 If you are taking 4 H2s, a poor Promos will not necessarily lead to retaining (refer to point 3 below) but you will have to make a choice to drop one of your 4 H2s to a H1 subject. And truth to be told, this is going to be an extremely tough choice. In some schools, some subjects are not offered as H1 (due to insufficient demand) and students are ‘prescribed’ a certain set of combinations when you start off in Year 1. As such when you have to drop 1 of the H2s, you will face the dilemma of having no choice but to drop your favourite subject to H1 as the others may not be offered as H1. And if you have future intentions to apply for scholarships (Refer to point 1 above), your priority of scholarship applications would be lower: H3 > 4H2s > 3H2s. The reasoning of why 4H2s > 3H2s in terms of scholarship opportunities is exactly the same as mentioned above in point 1 (Singapore is ultimately a ‘paper chase’ society). 3. 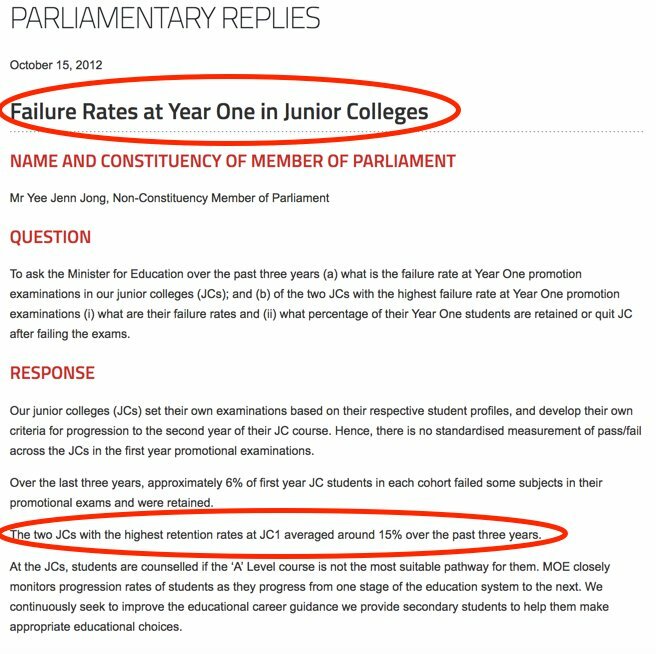 You are in real danger of repeating your J1 if you fail your Econs. One full year of repeating alone while your good pals proceed to J2. Every 3 out of 20 students will have to retain in their first year due to unsatisfactory promotional criteria. And the point we are trying to drive across is statistically, it is not that tough to be retained. And if you did not start off with 4 H2s, your risk of being retained is compounded. This is because your friends with 4 H2s are equipped with a ‘bullet vest’ to drop 1 H2 when necessary, but you can’t drop anything more. Lagging behind by 1 full year. 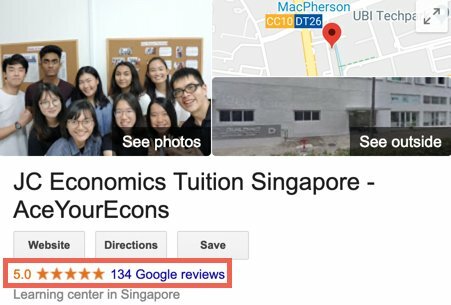 So what if we tell you it is still possible to start rebuilding your long lost confidence for Econs & score an ‘A’ in your upcoming Promos? 3. 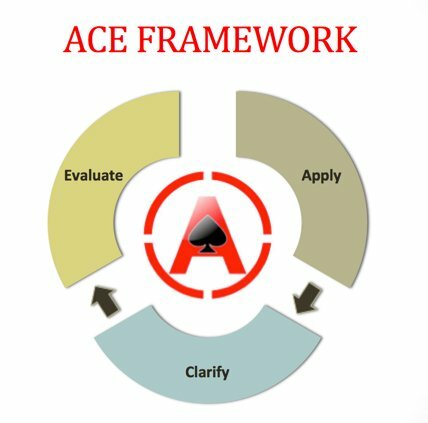 Gaining exclusive access to a proven ‘4 Step ACE methodology’ for structuring and answering tough Econs essays and case studies. 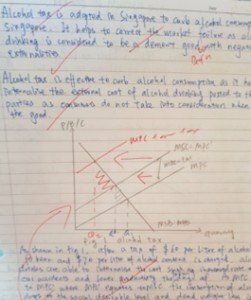 Most students have problems with this and therefore, get their marks pulled down. Thankfully, we’ve “cracked the code” and pinpointed the exact steps you need to do to score well for essays and case studies. 4. Assured confidence – 96% of AYE’s candidates reflected a significant boost in answering confidence within 12 weeks. 5. 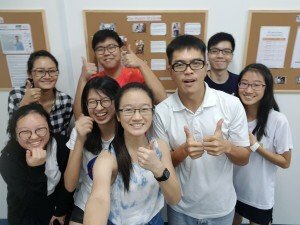 Unique Learning Management System (LMS) – Your one-stop solution to shorten your revision time towards an ‘A’ (Check out the video)! App-based learning on the LMS is also available on the go via mobile! 6. 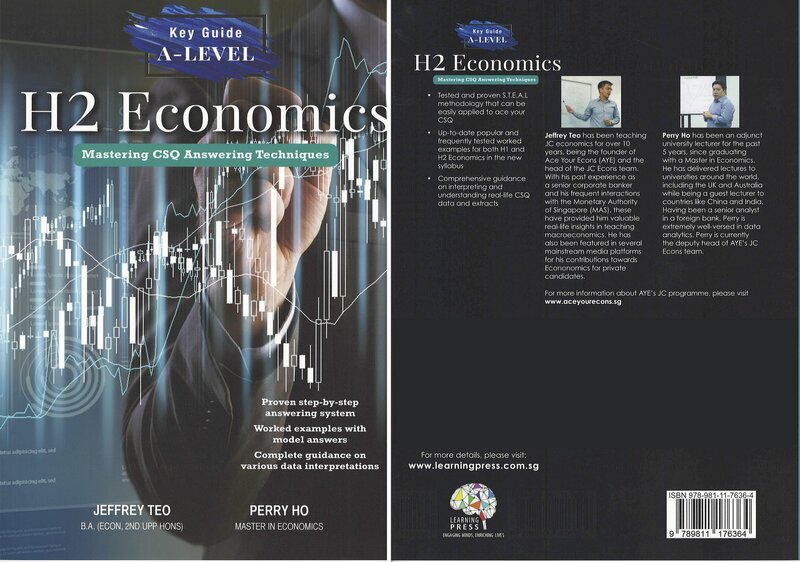 Secure an ‘A’ from one of the top Case Study authors in Singapore – Mr Jeffrey Teo. 7. Unlimited personalized consultations – We don’t believe in charging by the hour to reach an ‘A’ with you. 8. Maximum of 12 candidates per class – Our focus is strictly on the 12 of you (We do not practice lecture-theatre style mass teaching). 9. 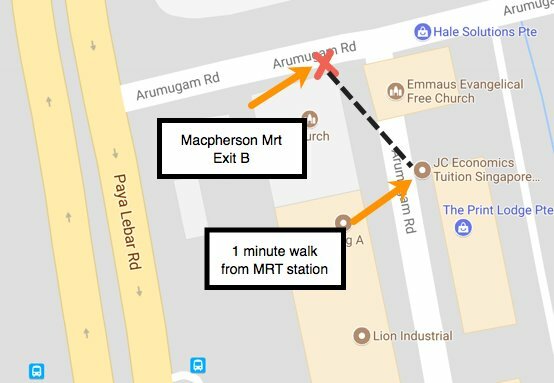 Easy accessibility – We’re just 1-minute walking distance away from Macpherson MRT. 10. 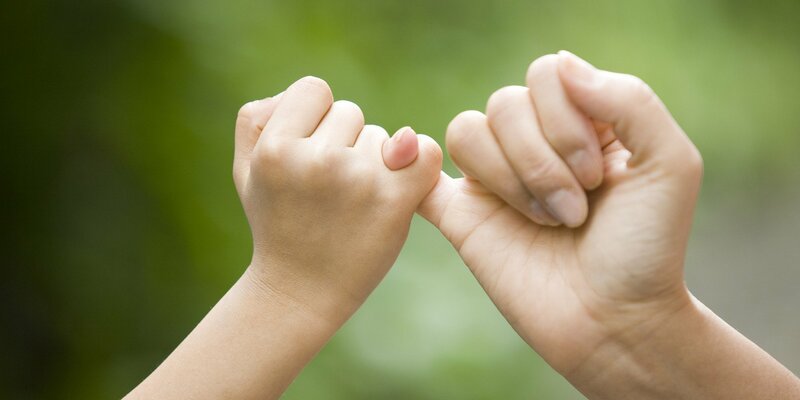 Our lifelong commitment to your success in Econs – if you did not promote, we promise to pay for your repeat with us. Step 1 - Read through our program details as above. Applicants who cannot take extra practices - Our programme strongly emphasizes on extra practices. However, if you clearly know that you lack practice and application and yet still cannot squeeze time out to practice more to improve your own grades, please don't apply. So are you ready to grab your 'A' together with us?